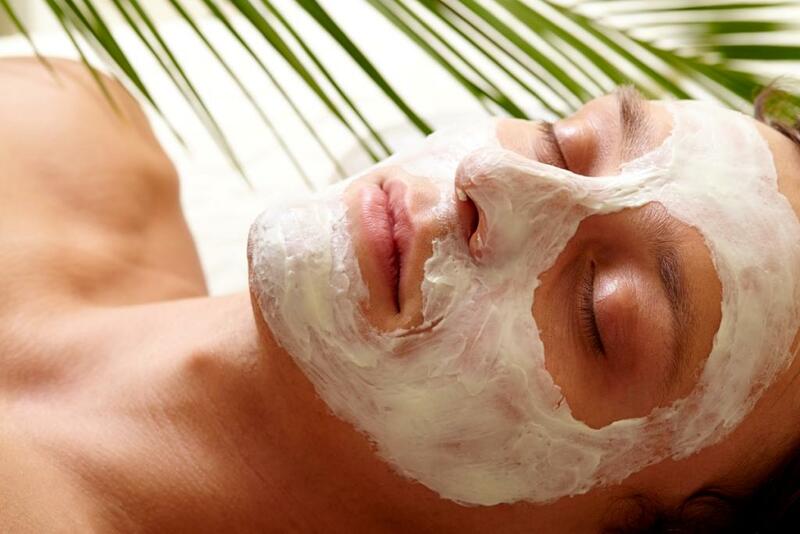 A scrub, as you may know is a paste with minute granules that is used to remove dead skin cells from face and body. Nowadays, the cosmetic world is full of different types of scrubs but nothing can be compared when it comes to home made scrubs that give instant results without any harsh chemicals. Learn about some easy to prepare home made scrubs using natural ingredients that are usually easily available at home. 1. Banana Scrub: Bananas are good not when consumed orally but also when applied in the form of a scrub. To prepare this home made scrub, you need two ripe and mashed bananas and mix some ground sugar and honey with it to form a paste. Use this paste to massage on your face and neck and leave it for 10 to 15 minutes and then wash off to see your skin feeling moisturized and refreshed. 2. Curd Papaya Scrub: Both curd and papaya are considered as miraculous ingredients for skin and when combined, they yield a beautiful effect. To prepare this scrub, you need to mix two spoons of hung curd with half cup of ripe and mashed papaya along with some drops of lemon juice and one spoon of honey. Use this paste to massage on your face as a scrubber and see the amazing results on your skin. 3. Honey Orange Scrub: This is one of the easiest home made scrubs, as honey is usually available at home and so are the oranges. To prepare this scrub, you need to mix orange peel powder with oats in almost equal amounts and half amount of honey to make a thick paste. Then, apply this paste on your skin with gentle strokes as a scrubber and also allow it to rest on your face for a few minutes before rinsing off. 4. Ground Oats & Tomato Scrub: This is an unusual scrub because not many people know the power of oats as a scrubber. To prepare this effective home made scrub, you need a plate full of ground oats along with powdered sugar. Also, take two slices of large red and ripe tomatoes and dip them in this oats and sugar mixture and then gently rub on your skin in circular motion. Once, you stop scrubbing, take some other tomato slices and let it rest on your face for a few minutes and then rinse off. You may not know but tomatoes work as a great bleaching agent and oats helps in soothing the skin.